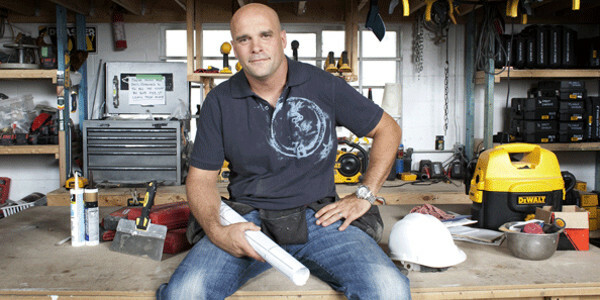 Brantford, ON, April 10, 2013 – On Friday, May 31, 2013 Ohsweken Speedway proudly presents HGTV’s Bryan Baeumler to give home renovation fans across Southwestern Ontario the opportunity to meet one of Canada’s most cherished handymen at a BBQ dinner sponsored by Insta-Insulation. 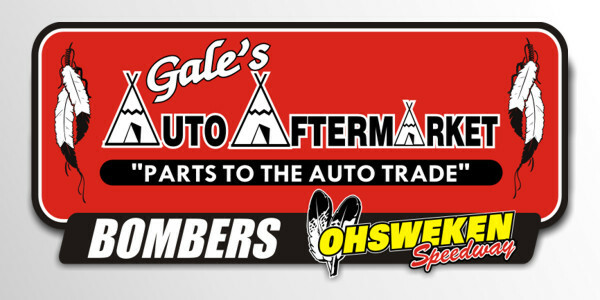 General admission tickets can be purchased for $15.00 in advance at ohswekenspeedway.ticketforce.com or by calling 1-800-668-0311. Ticket prices include meet & greet with Bryan, BBQ dinner, and admission to the race. $2.00 from each ticket sold will be donated to the Baeumler Family Foundation (BFF), a charity dedicated to enhancing children’s physical and mental well-being. Event starts at 5:00pm sharp with the race commencing at 7:30pm. Guests will enjoy an evening of Sprint Car, Thunder Stock and Mini Stock racing and can cheer on Insta- Insulation drivers Mikey Kruchka and Karl Sault. For more information, please contact Alex Schuts at 519.861.1251. Ohsweken Speedway, a motorsports complex which includes a 3/8 mile clay oval track, was founded in 1996. The facility is owned by the Styres family and is located in the village of Ohsweken, just outside of Brantford, ON. The weekly Friday night racing program runs from May to September and features Sprint Cars, Thunder Stocks, Mini Stocks, and Bombers. The season finishes each year with the annual Canadian Sprint Car Nationals. Bryan Bauemler is the Gemini-award winning host on HGTV’s hit shows Leave It to Bryan, House Of Bryan, Canada’s Handyman Challenge and Disaster DIY. Bryan has been educating and entertaining viewers across Canada and the US for over seven years helping reno-hungry homeowners and well-intentioned DIY-ers to keep their building projects on track with a little tough love and a lot of humour. 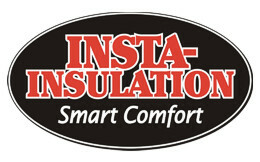 Insta-Insulation has offered the best quality insulation products, specialized expertise, and exceptional customer service to customers in the Greater Toronto area and throughout Southern Ontario, since 1991. An ever-growing customer base within the residential home improvement market, and the construction industry, is a testament to the reputation they have developed for fast and reliable service combined with high quality spray foam products. When it comes to insulation assessment and installation, Insta-Insulation is the name trusted by trusted names.